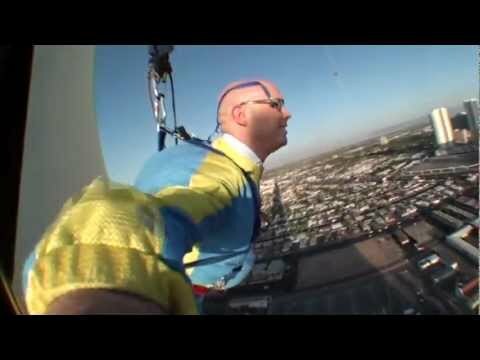 I mean, haven’t you ever had the urge to jump from 108 stories above Las Vegas? As you see in the video, it took a couple tries to throw myself off the Stratosphere, but it was fun. Itch scratched.